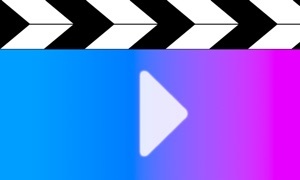 With this app you can play any compatible content just by entering URL. Entered URLs are being saved in "Recent URLs" tab together with title. 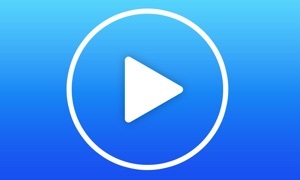 Thanks to URL Player app all you need is URL to your favorite radio / podcast or TV / video or other compatible content and then you can play it on your Apple TV! Tip: you can use URL-shortener like tinyurl.com to facilitate entry of URLs.